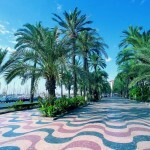 ALICANTE: Mixing city sophistication with relaxing resort life, Alicante has something for everyone – every property buyer. Costa Blanca beaches and championship golf courses are on your doorstep and the Mediterranean climate lets you enjoy outdoor living virtually all year round. The region of Alicante runs between Murcia and Valencia. 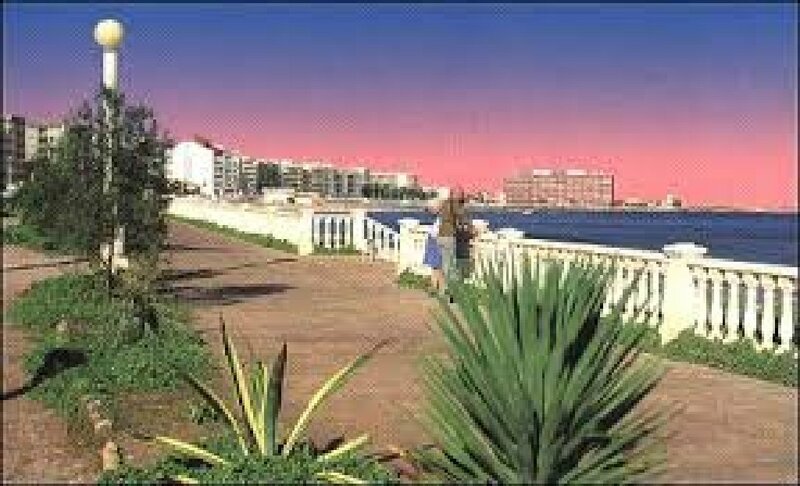 The city itself is on the coast between Benidorm and Elche. It offers an action-packed time, especially over the summer, with excellent shopping, restaurants, nightclubs and vivid fiestas. Enjoy the city's history by visiting its museums, palaces and mountain-top fortress. 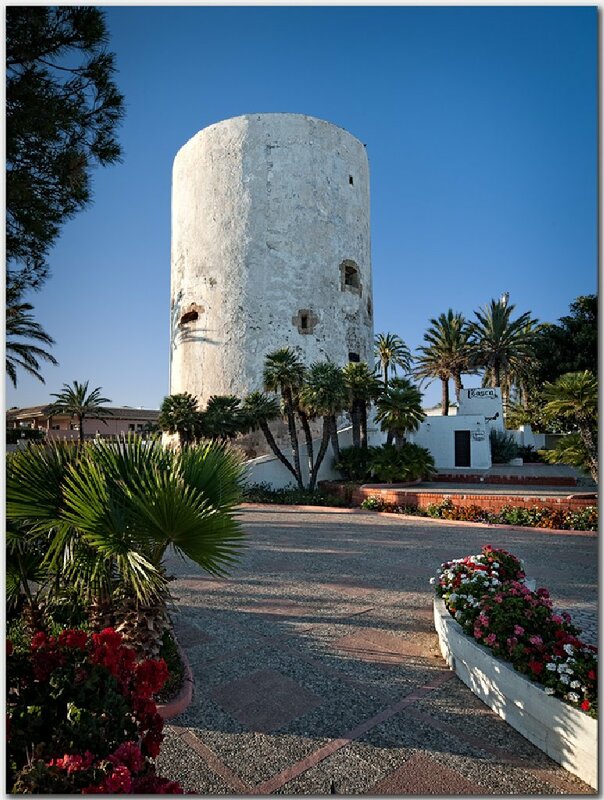 CABO ROIG: This stunning coastal town, known as the jewel of southern Costa Blanca, is characterised by its broad palm-lined avenues and landscaped gardens. The two sandy white beaches of La Caleta and Cala Capitan have both been awarded Blue Flags (an exclusive environmental label only given to clear, safe well-managed beaches with high water quality) and the town boasts a very pretty marina. With the emergence of hotels comes fine dining and a buzzing nightlife. 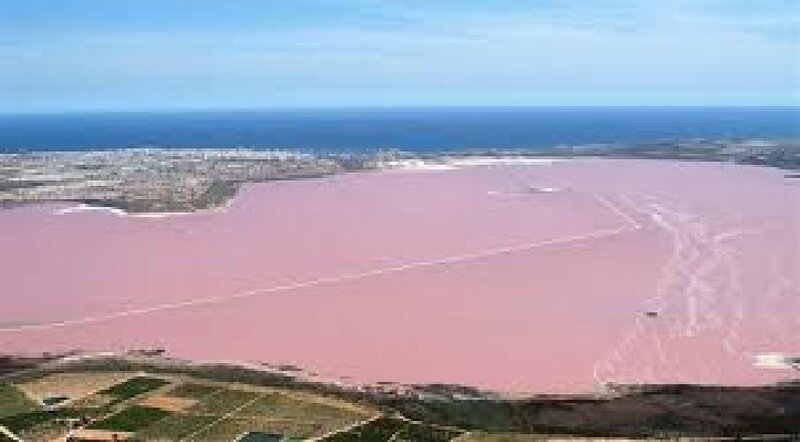 With access to the south and to Torrevieja, it has fast emerged as the “ideal" destination for holiday makers while retaining peace and quiet combined with quality of living. CAMPOAMOR: Campoamor on the Costa Blanca is the perfect first step to making the most of the outdoors and enjoying a slower pace of life. Golf enthusiasts will love having the competition class Real Club de Golf Campoamor on their doorstep and the renowned Villamartin and Las Ramblas courses are only a short drive away. 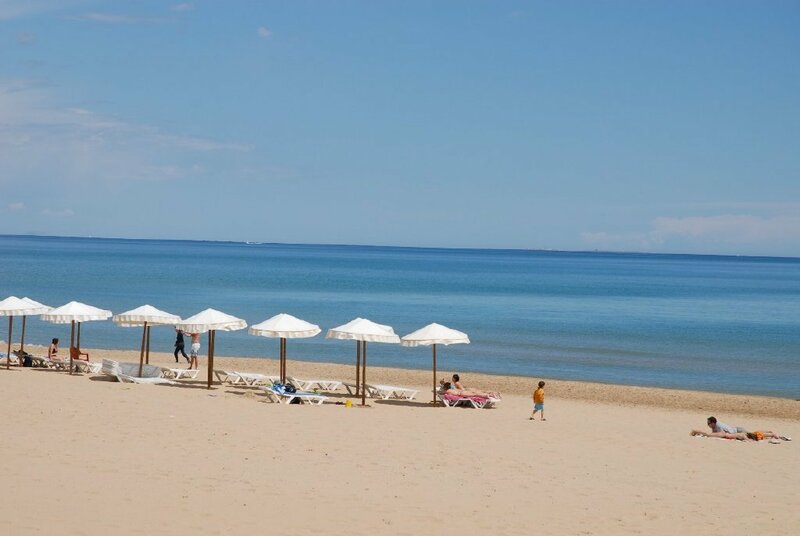 Activities aren't limited to golf, however, with tennis, go-karting, bicycle hire, water sports, an aqua park, horse riding and one of the most beautiful unspoilt Blue Flag beaches of the region. 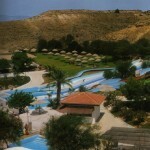 Also it boasts breathtaking views towards the sea and the La Manga Strip, with a marina and fine beaches. 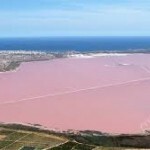 GUARDAMAR DEL SEGURA: The Coastal town of Guardamar is very popular with UK property buyers. A great climate and reasonable property prices are just two reasons why. Guardamar is built on an estuary and its harbour has a top ranking marina, a bustling promenade and fantastic restaurants. 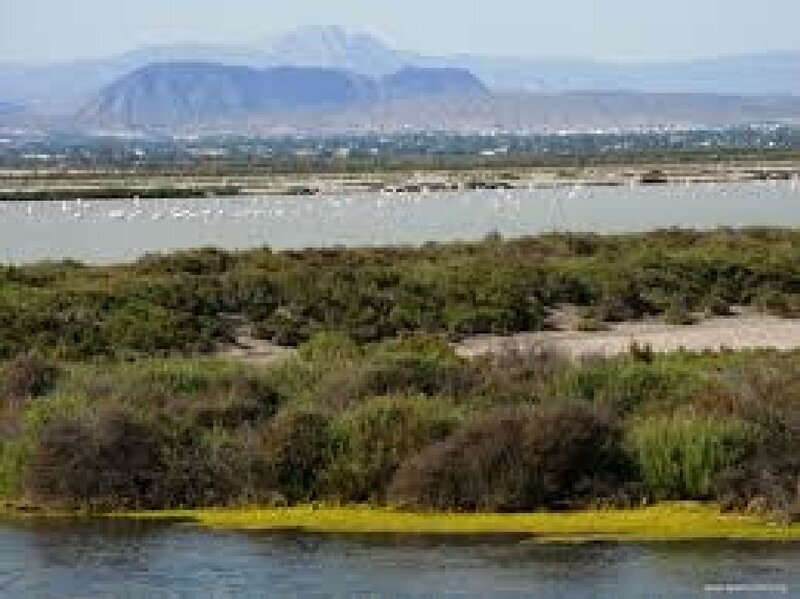 Guardamar's Reina Sofia park features lakes, waterfalls and nature trails. 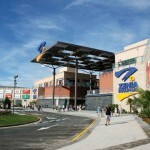 Alicante airport is 25 minutes drive away, a major plus for holiday home-buyers. 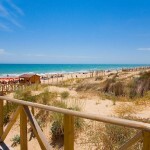 If you like the beach, you'll love Guardamar – its 14 km of beaches are backed by sand dunes and a scenic pine forest. 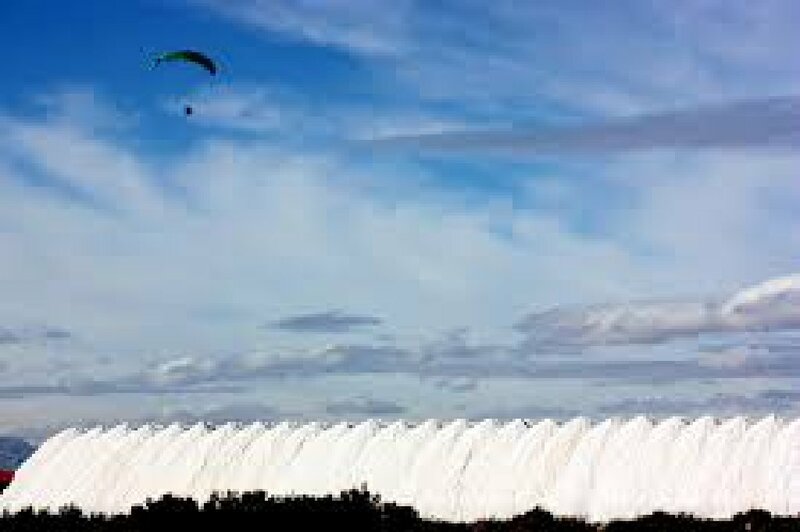 You can enjoy water sports almost all year round, thanks to the mild climate. Guardamar is a typical, traditional small Spanish seaside resort. An influx of UK residents has seen it grow, but the relaxed, Spanish way of life survives. 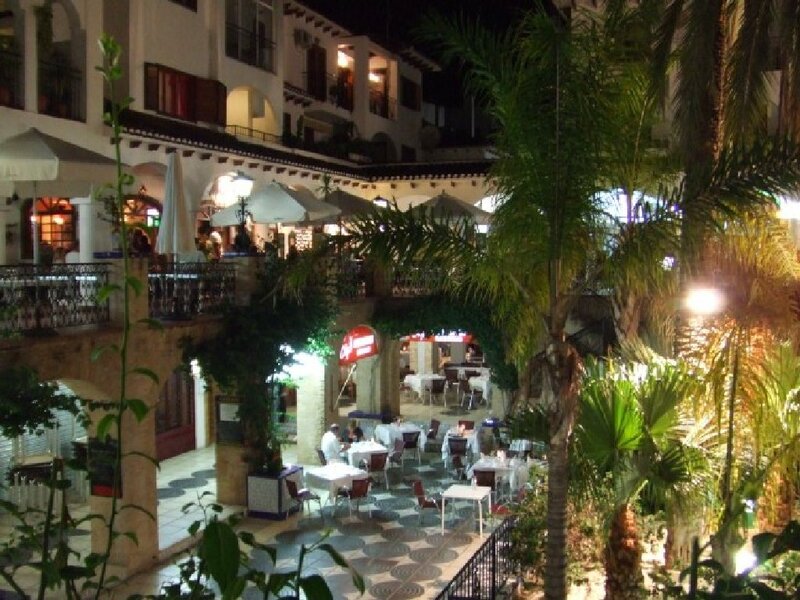 LA MARINA: Only 15 minutes drive from Alicante airport, the town of La Marina has a mixture of Spanish charm with an international flavour. The beautiful long sandy beaches are a must to see. 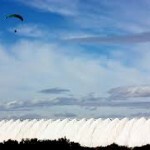 This town is popular with those who desire a good mixture of sun and outdoor healthy pursuits. 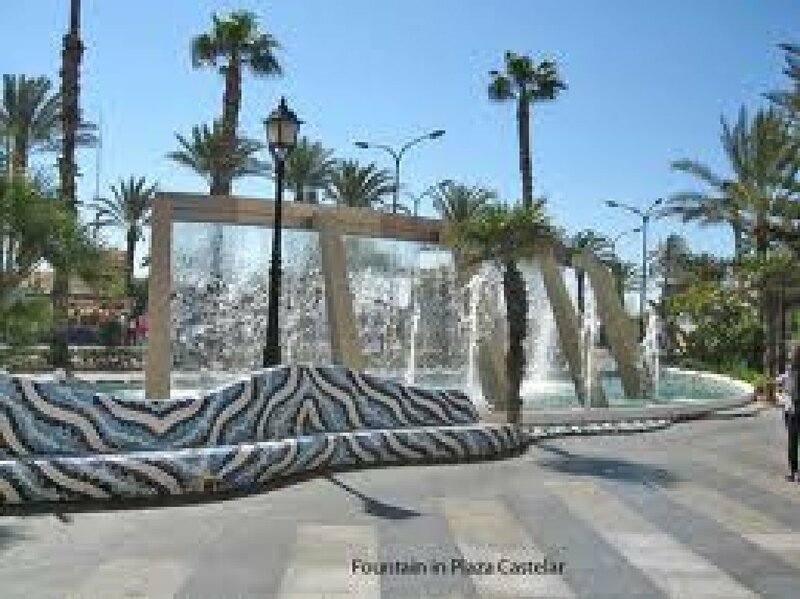 LA ZENIA: This has become known as a link point for the amazing sandy beaches to the south, the golf clubs to the north and as a centre point for restaurants and bars. 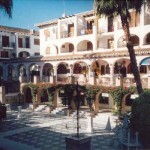 A walk around the houses of La Zenia makes one stare in amazement. 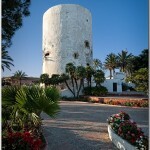 The famous walk from La Zenia to Cabo Roig along the coast can not be missed. 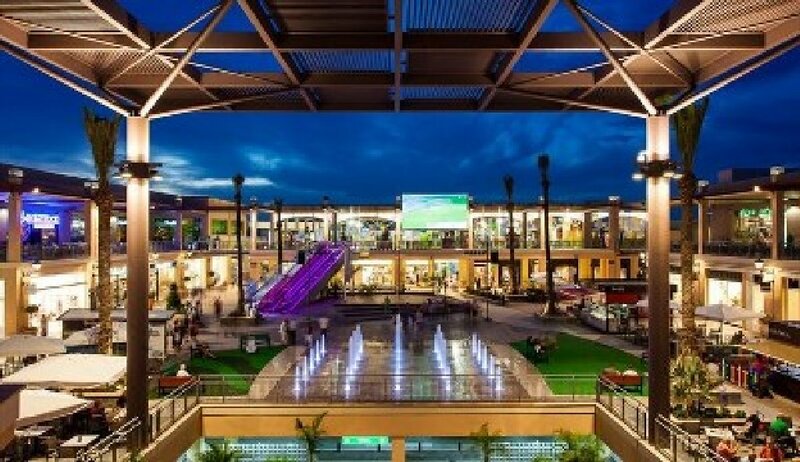 There is also now the brand new shopping mall – Zenia Boulevard, which has a multitude of shops, designer boutiques, a hypermarket, restaurants, ten-pin bowling and much, much more! 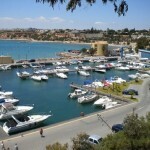 ORIHUELA COSTA: The Orihuela Costa lies to the south of Torrevieja, its beaches – Playa Flamenca, La Zenia, Cabo Roig and Campoamor – are a succession of sandy coves backing onto cliffs and are very popular with tourists and residents alike, due to the crystal clear waters and the golden sand. The little beach bars “chiringuitos", serve tapas, snacks and cold drinks, and are wonderful places to sit and watch the world go by! 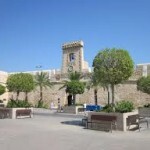 ORIHUELA TOWN: Orihuela is the capital of the Vega Baja region, which in turn is the largest in the province in Alicante. 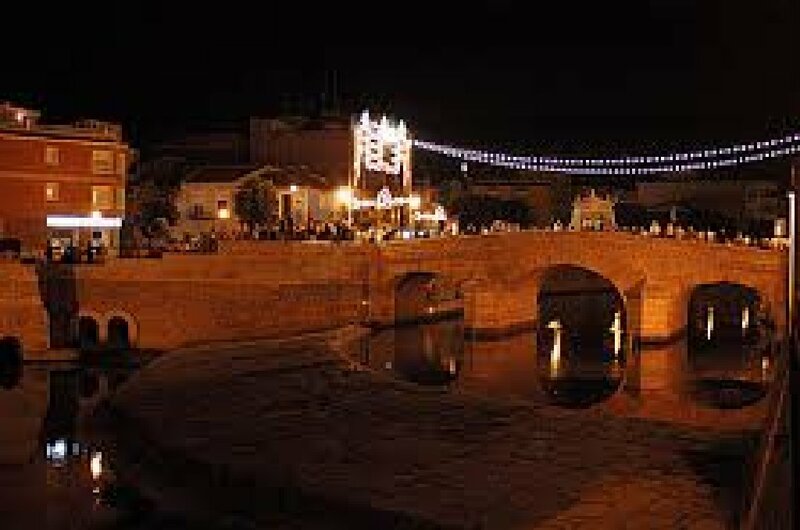 It is divided in half by the Segura River with two bridges connecting the old city and the newer commercial centre. Orihuela was the Episcopal Seat of the Alicante province for almost four hundred years, and this religious heritage is seen throughout the town's architecture, culture and art. 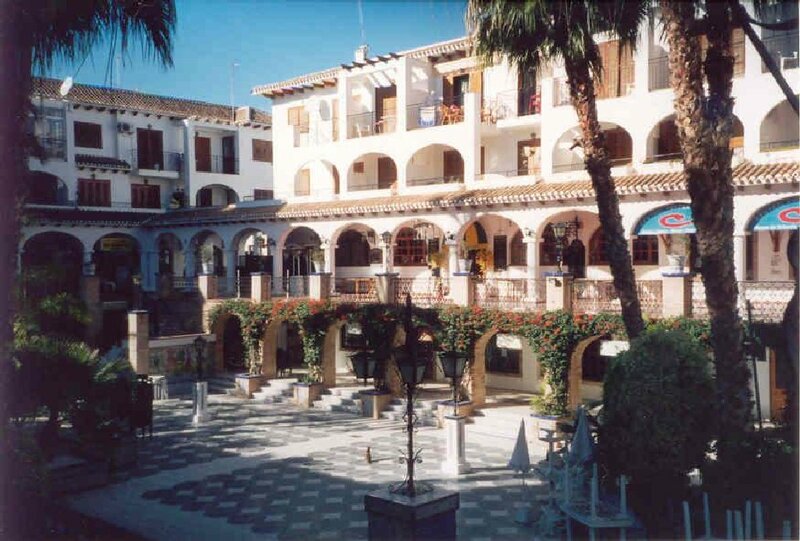 PILAR DE LA HORADADA: This small quaint village is situated between San Pedro and Campoamor. 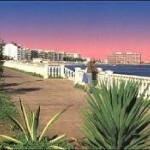 It is also within close proximity to the beaches and marina of Torre De La Horadada. 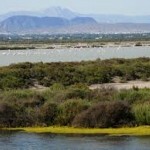 This location is fast becoming popular due to the access to the Mar Menor and the Spanish way of life. 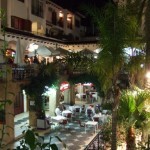 ROJALES: Rojales is an exciting mix of old and new. 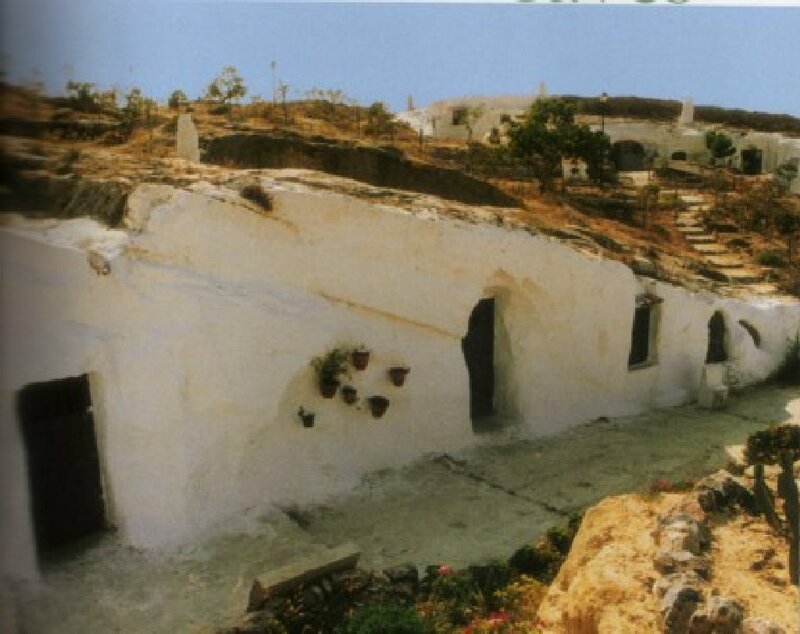 Historically the town can be dated back to the Moors and their influence in Rojales' irrigation system can still be seen today. 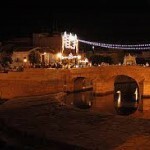 The 18th century bridge with three wide arches crossing the Segura River is well worth a visit. At the same time, all the amenities you would expect are here in abundance, balancing traditional bakers, butchers and a weekly market with large supermarkets. 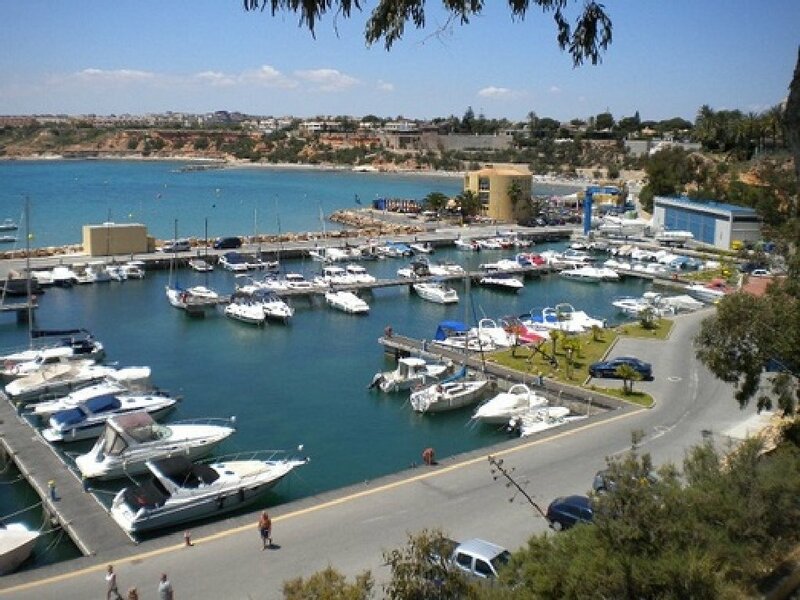 SANTA POLA: 10km south of Alicante, Santa Pola sprawls around the harbour, the base of the local fishing fleet and haven to hundreds of pleasure vessels. 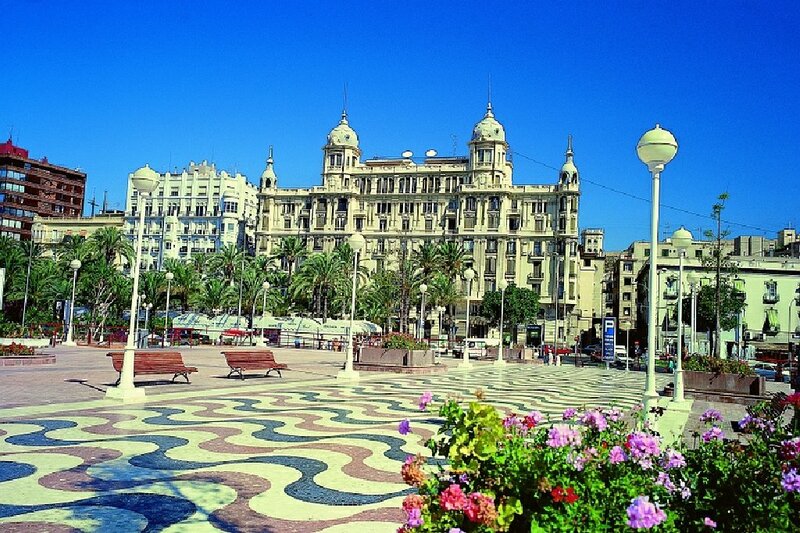 The delights of Alicante are within close proximity whilst remaining removed from the hustle and bustle of the city. 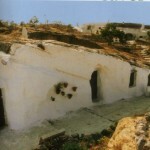 The fortress, which dates back to the mid 16th century now houses the town's cultural centre and the Museo del Mar. 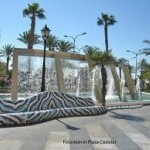 TORREVIEJA: Torrevieja is ideally situated just 30 minutes drive south of Alicante airport and 30 minutes drive north from Murcia (San Javier) airport. Both airports are supplied by a wide range of cheap flights from many UK destinations throughout the year. 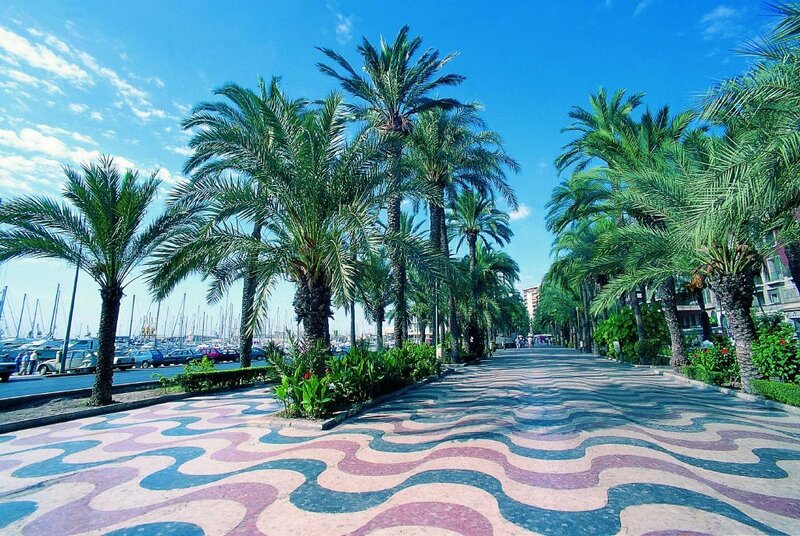 Torrevieja has retained its character with its busy marina, water front, market, palm-lined promenades and beautiful church square. 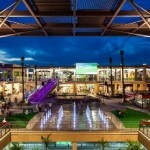 You will be spoilt for choice here for places to eat – with a cosmopolitan variety of excellent restaurants. 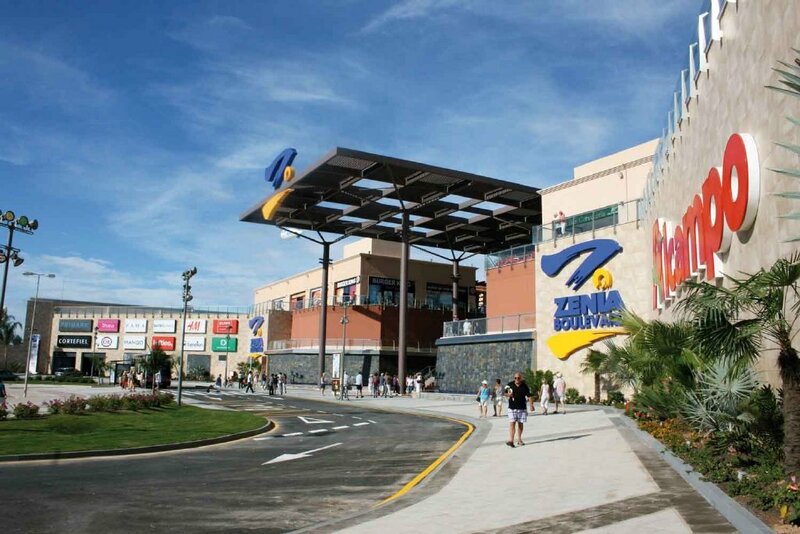 Every amenity is on your doorstep – educational and healthcare facilities, nightclubs, museums, parks (including a great water park), fun fair and a huge Carrefour hypermarket which stocks many English brands, reflecting the needs of Torrevieja's thriving ex-pat community. It Friday market is one of the largest open-air markets in Spain and its daily market, which comes alive from early evening, selling local arts, crafts, jewellery, leather goods and African carved art. 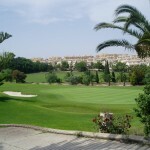 The area also benefits from 3 superb golf courses within easy driving distance – Villamartin, Campoamor and Las Ramblas, and there is a further 18 hole course at Ciudad Quesada, a short distance away. 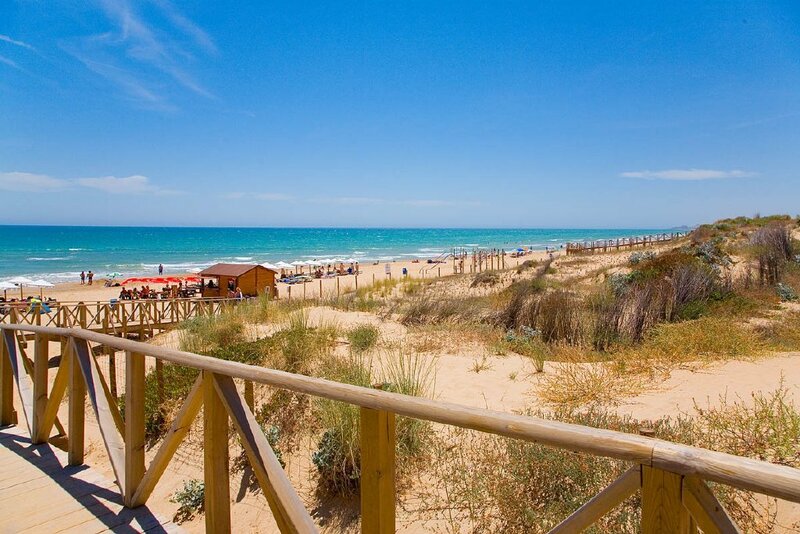 La Mata is a few minutes down the coast road – quieter than Torrevieja, but still boasting a good selection of shops, bars and restaurants and a bustling Wednesday market. 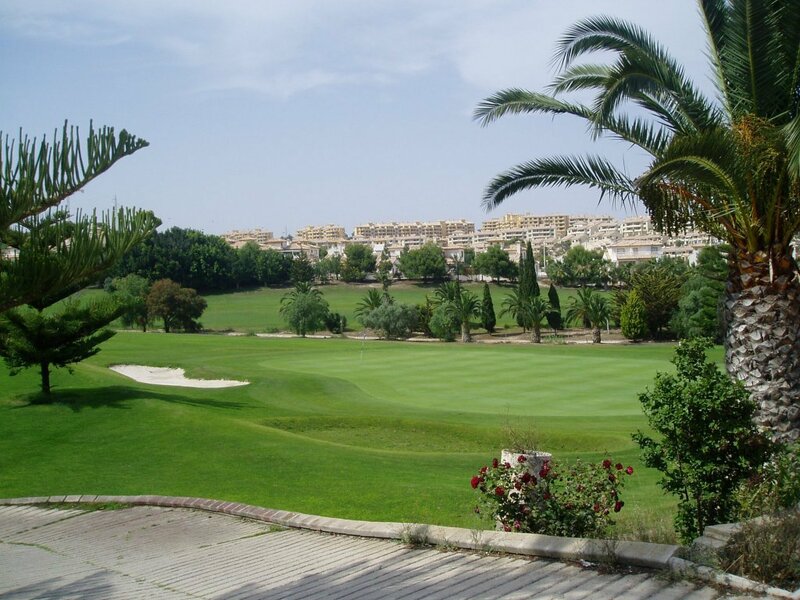 VILLAMARTIN: Villamartin is an established sought-after area with apartments, townhouses and villas with two of the most prestigious golf courses in Spain, at its centre, the Club de Golf Villamartin and Las Ramblas de Orihuela. The Club de Golf Villamartin was established in 1972 and is an 18-hole course of 6132 metres and was designed by Paul Putman. 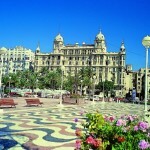 It has hosted the Spanish Open and other renowned competitions. 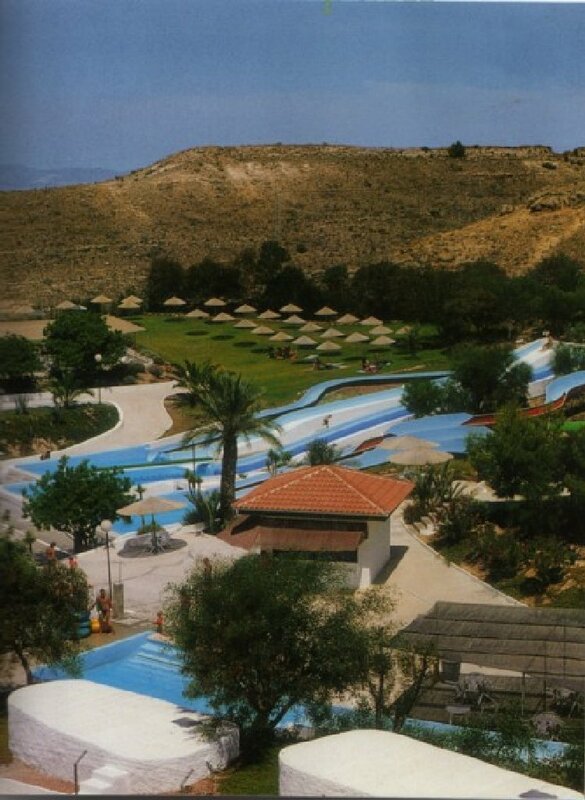 However, the development is not only a golfer's paradise, there are plenty of other activities to choose from with five marinas, horse riding stables and two water parks within easy driving distance of a property in Villamartin. Please look at these two links for a multitude of things to do while here!! !